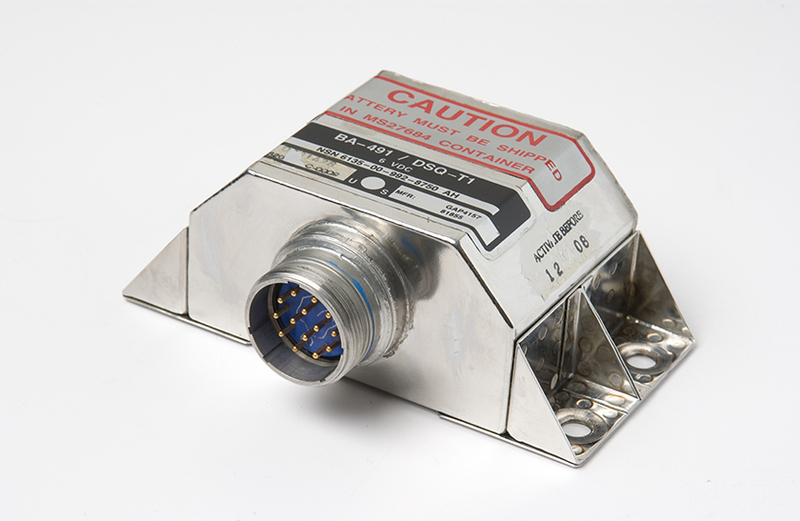 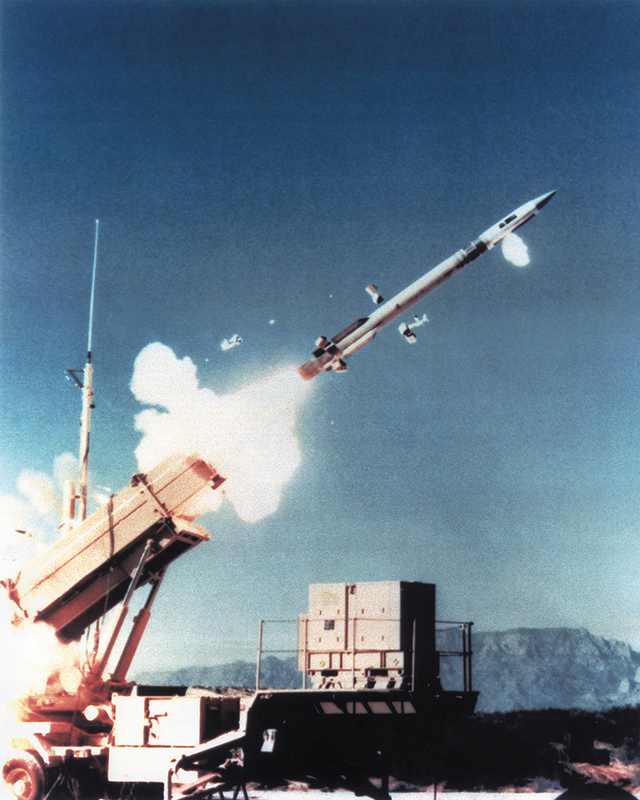 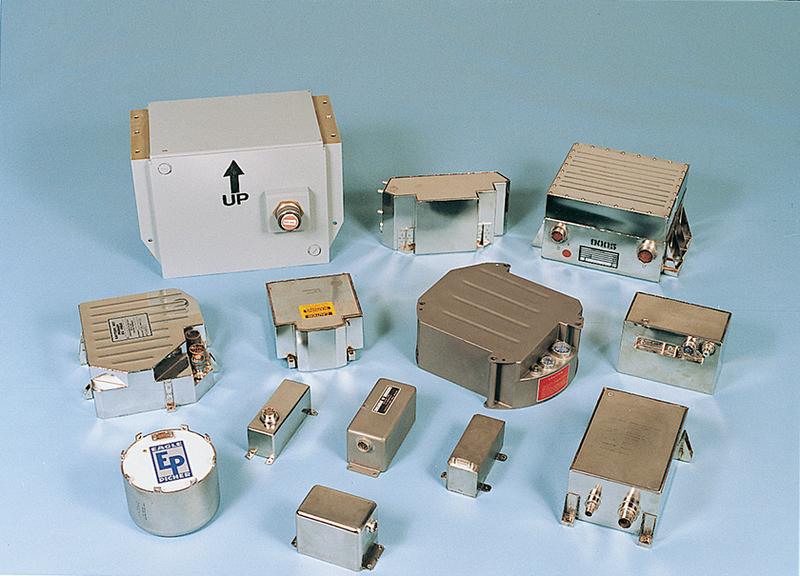 EaglePicher Technologies currently has 65 years of defense missile battery experience. 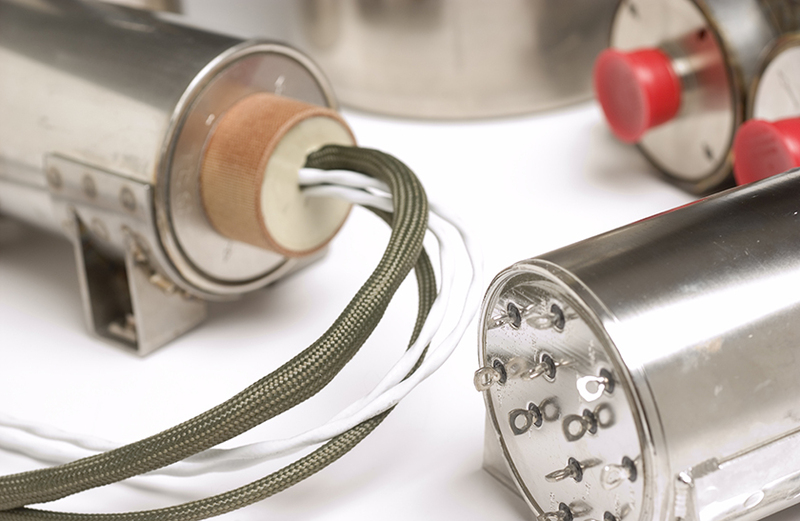 We have supplied batteries for missiles and energetic devices for hundreds of defense programs, including Trident, Harpoon JDAM, TOW, Tomahawk, Patriot, Hellfire, THAAD, Standard Missiles and GBI/EKV. 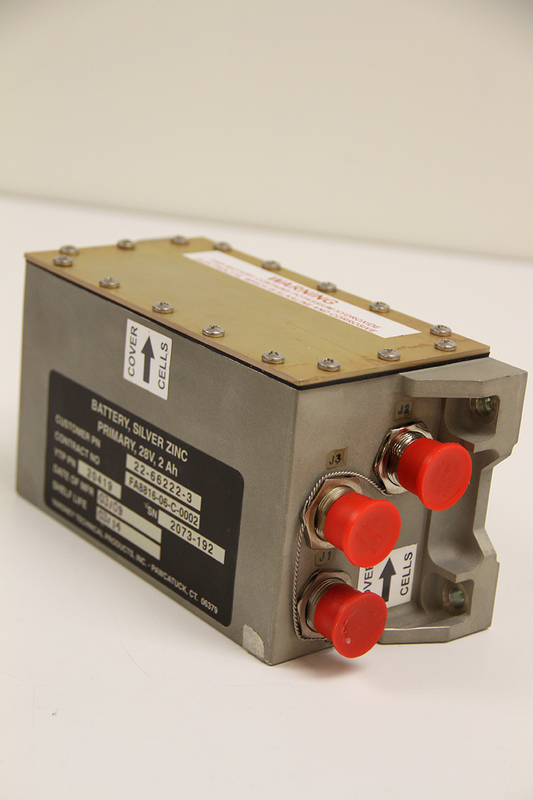 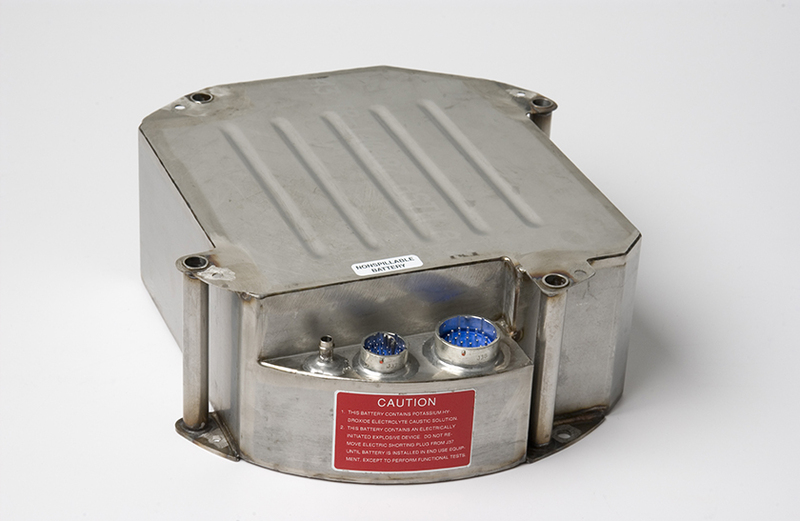 These batteries provide power for missile guidance control, telemetry, tracking, flight termination and actuator systems. 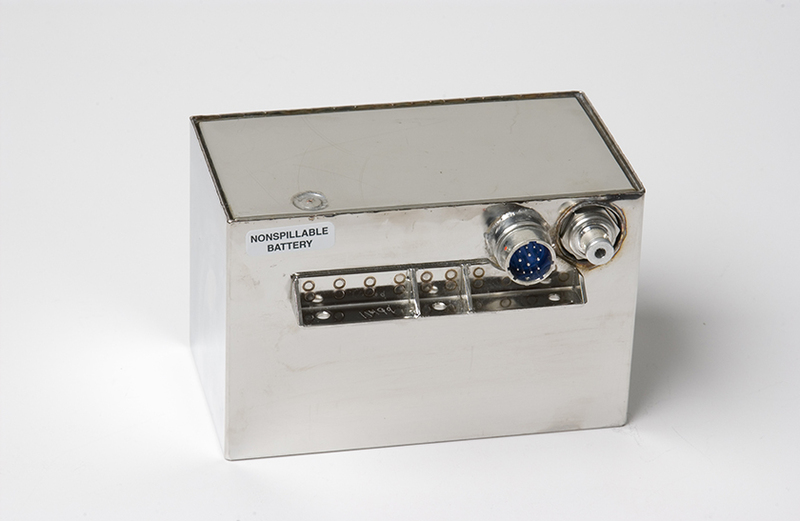 These batteries are used for applications that require batteries with a long shelf life and a high level of energy on demand. 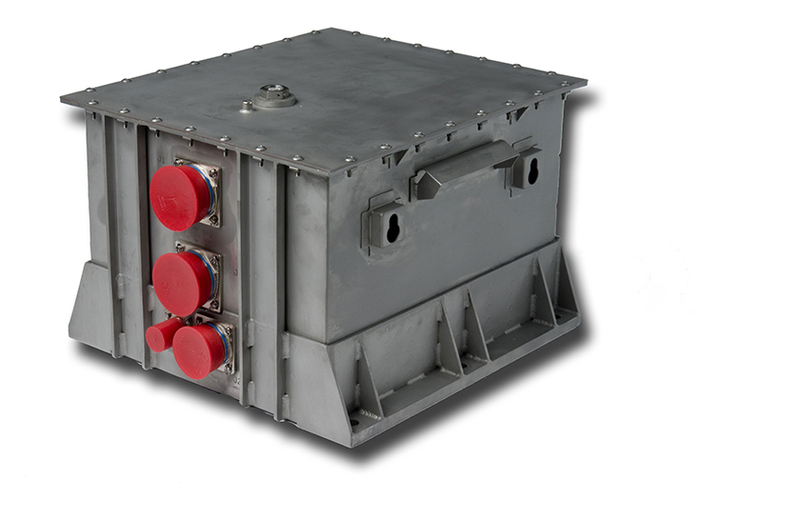 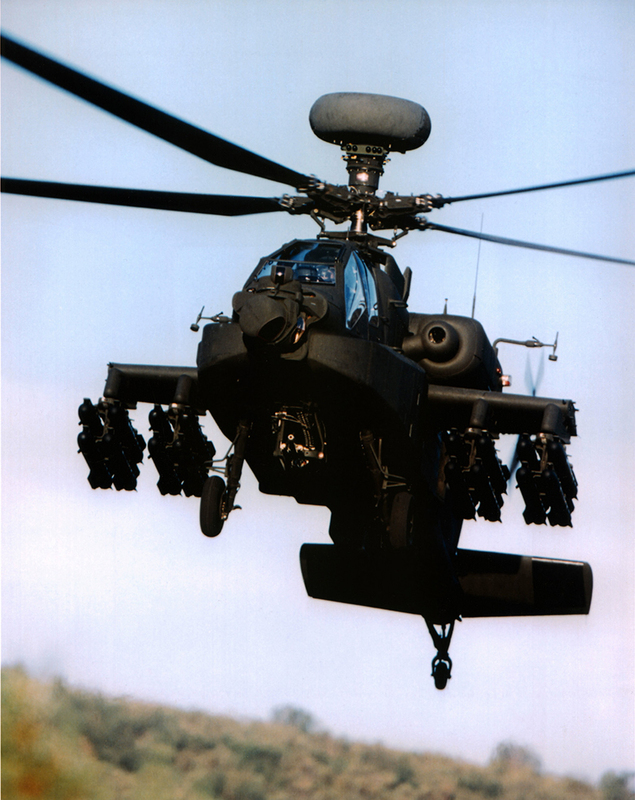 Thermal batteries are Ideal for military and aerospace applications that require a long, maintenance-free shelf life in a full range of temperatures, climates and dynamic environments.